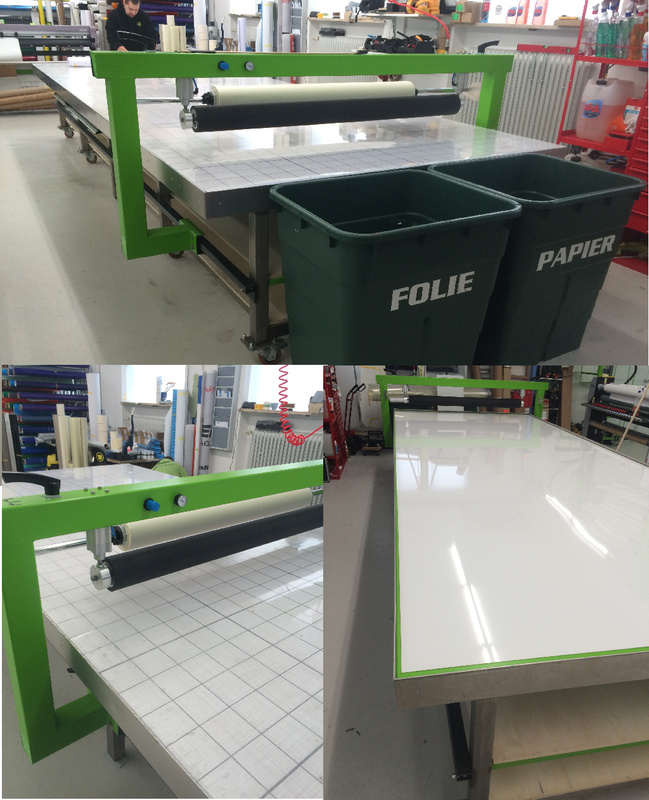 A new XXL selfmade roller has arrived ! Here ars a few photos. Many thanks to Mr Happel for the pictures provided . 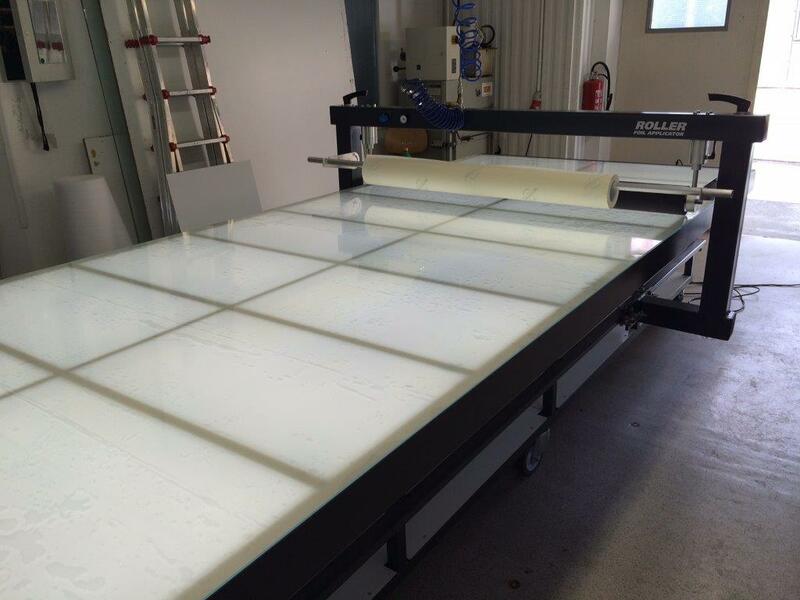 A new XXL selfmade roller with LED Underlight! This time from Wolfratshausen by the company "Finest Media" . 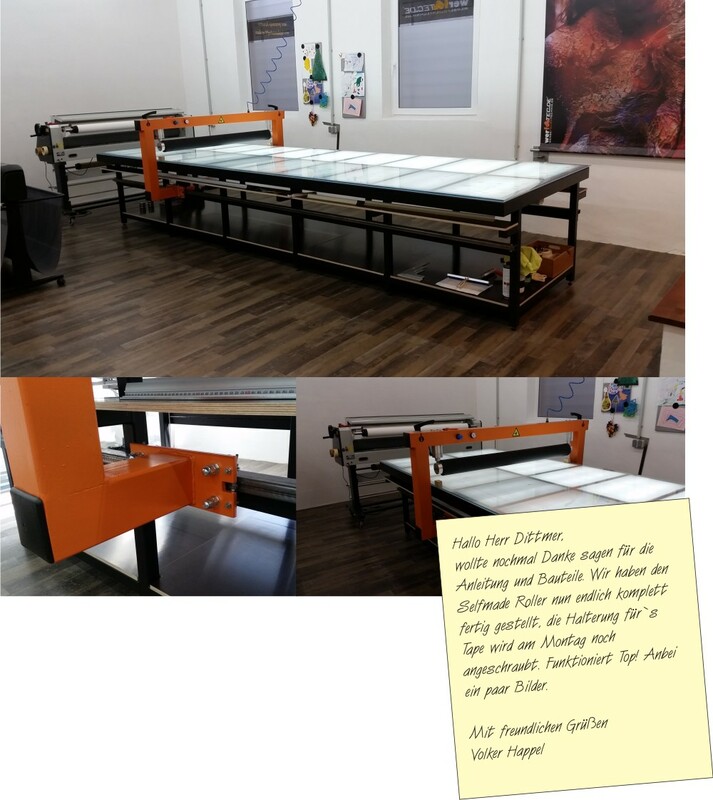 This Selfmade-Roller is very large! 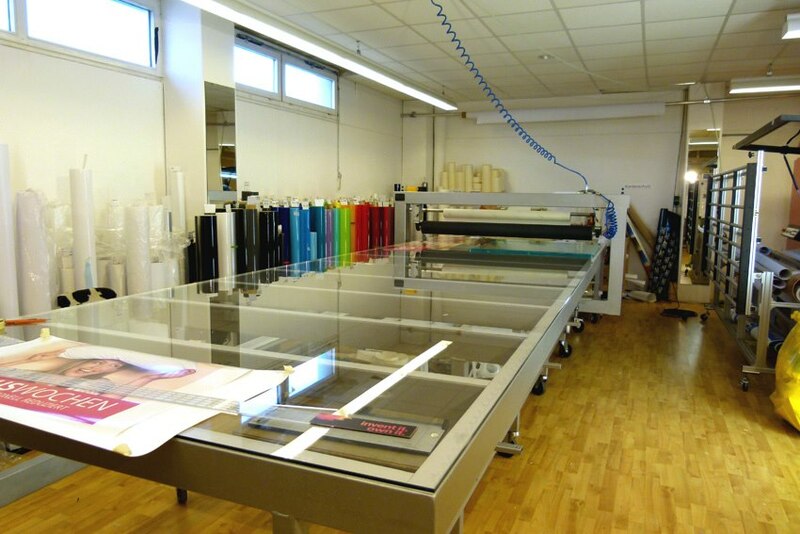 5,8 x 2m. Since you can sometimes make tool on the side table . Here are a few photos. Vielen Dank an Herr Lorz für die zur Verfügung gestellten Bilder. A selfmade roller with a difference. This time from an company from Brühl/Germany. 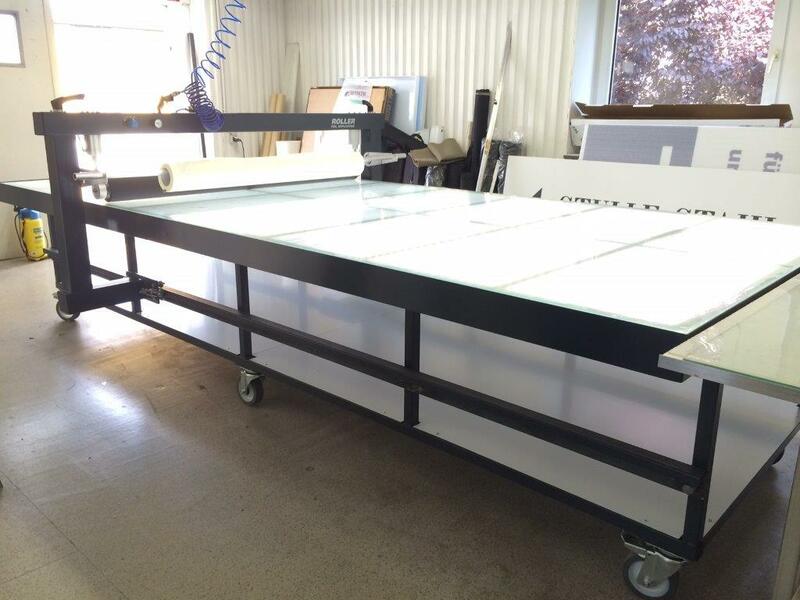 In this selfmade roller is the base table of stable traverses. This is also possible . Here are a few photos. Thanks to Mr. Zimmermann for the pictures provided. From now on PayPal payment possible! Now available with us , the professional tools of Windeck . Yellotools is known as an innovative German producer, consisting mainly of advertising professionals and technicians are involved in the development and production of efficient "Sign - Tools" for signmakers everyday . As of now, a sub-range is a good fit for selfmade roller, available in our shop . We are excited about this partnership. Again a new selfmade roller! This selfmade-roller in very robust construction " Galvanized " . Thanks to Mr. Voit for the images. The first selfmade-roller is now two years in use. "I love my roller," says Benjamin Messerli from Hollensetdt / Germany. He can not imagine more what it was like without his roller. 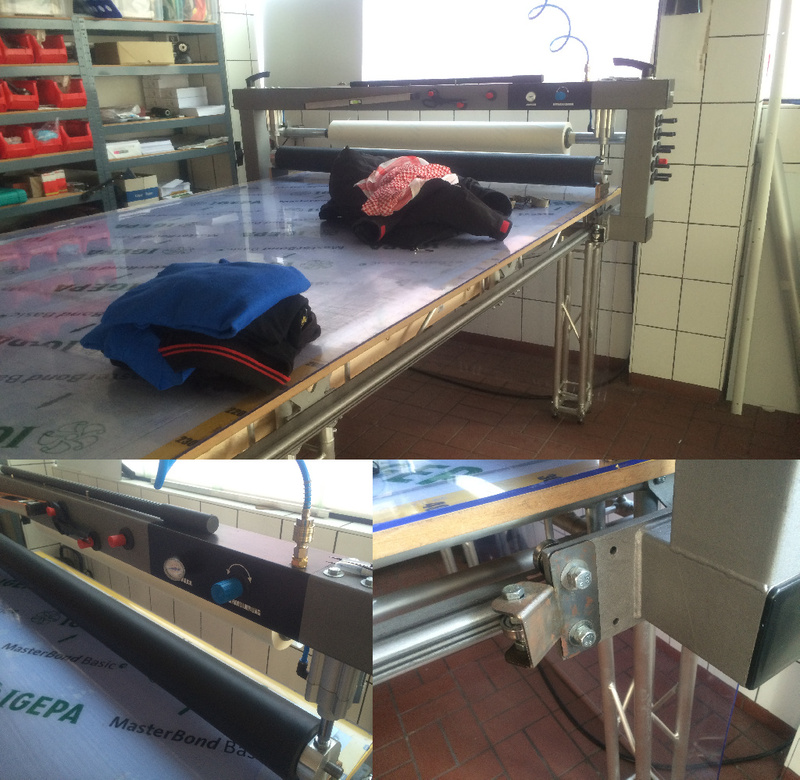 The selfmade roller is now very firmly integrated in the workflow and is daily several hours in use. Happy 2nd Birthday! This time from Hildesheim / germany. Here you can see some photos. 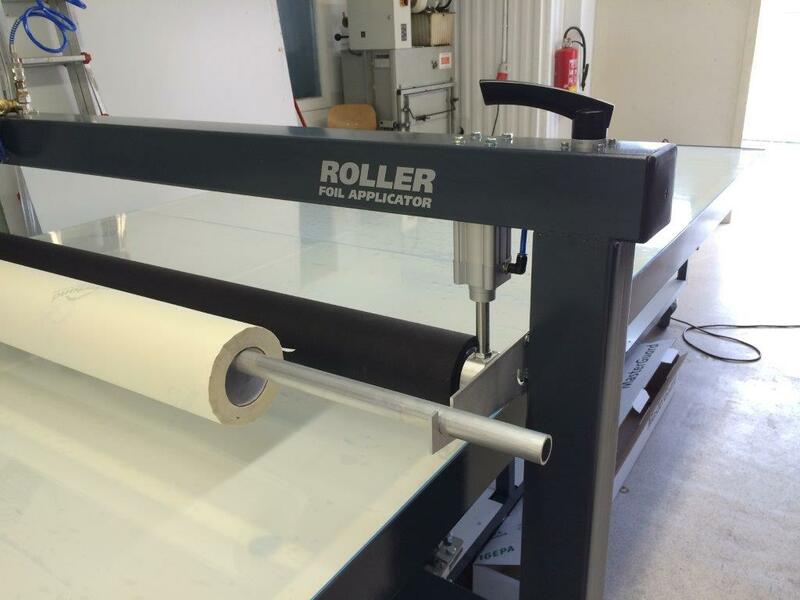 This self made roller was equipped with a LED under light and with strong industrial rolls. 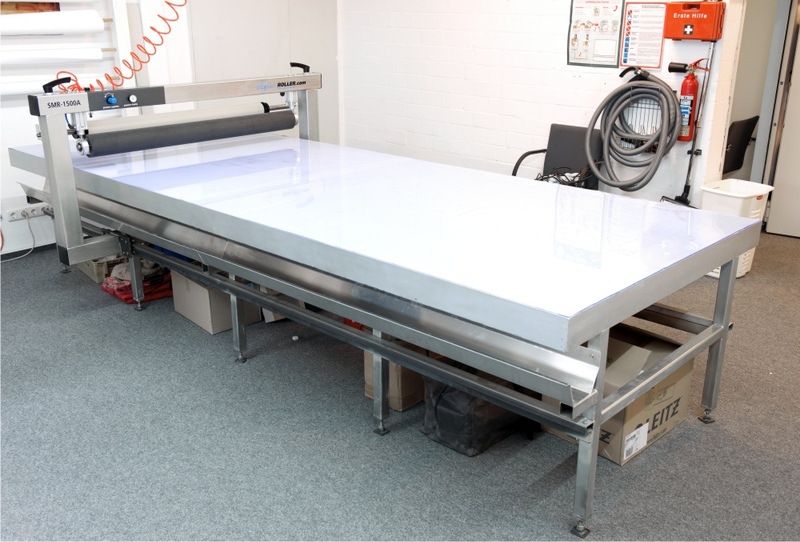 Newspaper article in german professional journal "large format"
Pro Sign factory around 1.5 years has invested around a flatbed laminator self assemble from industry-standard parts together. Experience gained will you now want to share with others. For 79 EURO you can buy on the website: wwww.selfmade-roller.com a detailed building instructions. Componentslists, toollists and supplierlists are included in the price. 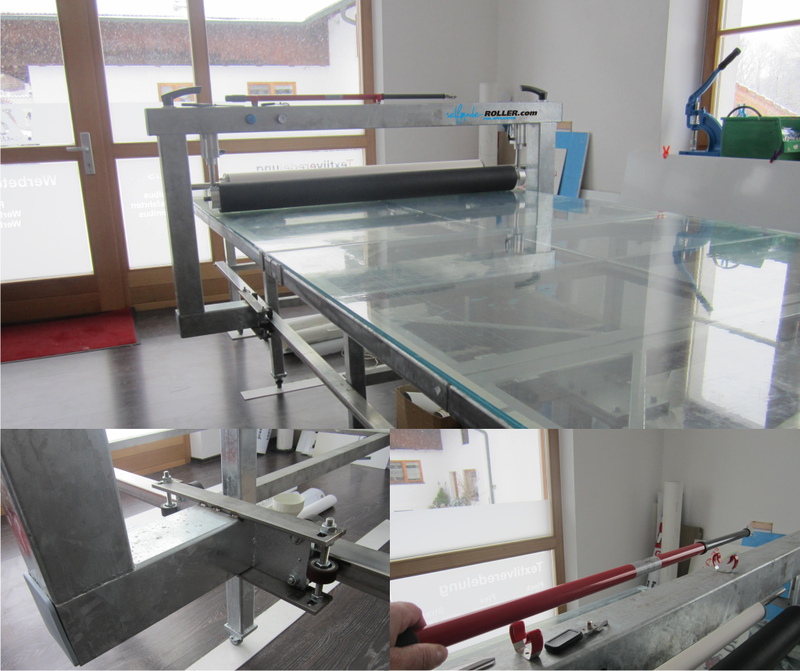 The Selfmade-Roller should be possible to produce within 10 days. And again, a selfmade roller is ready to work. 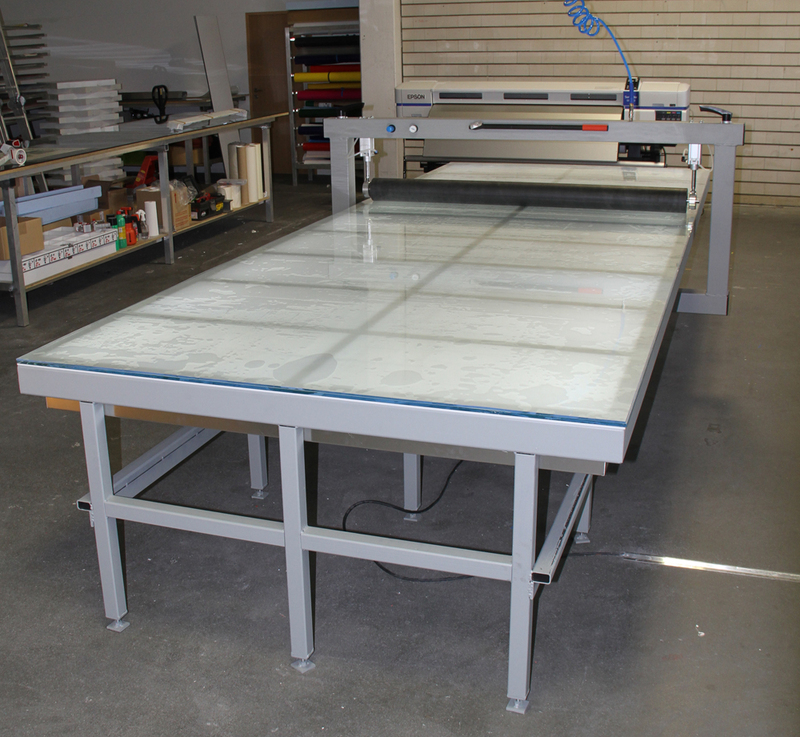 The table has a size of 1800 x 5500mm with a 1600mm roller. In this photo, the lighting is not installed. 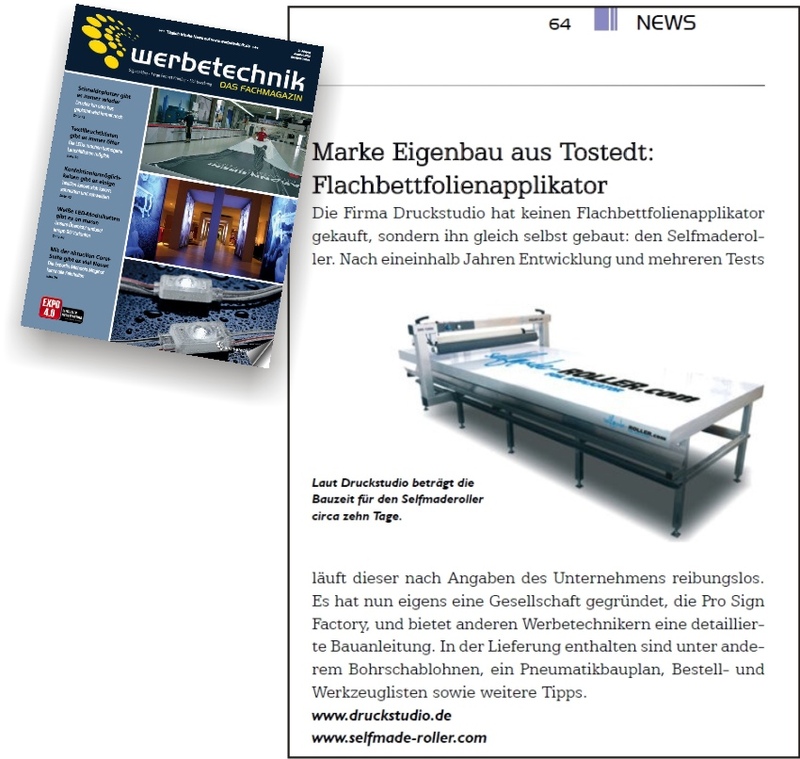 Newspaper article in german professional journal "Werbetechnik"
The german professional journal "Werbetechnik" is interested in us. 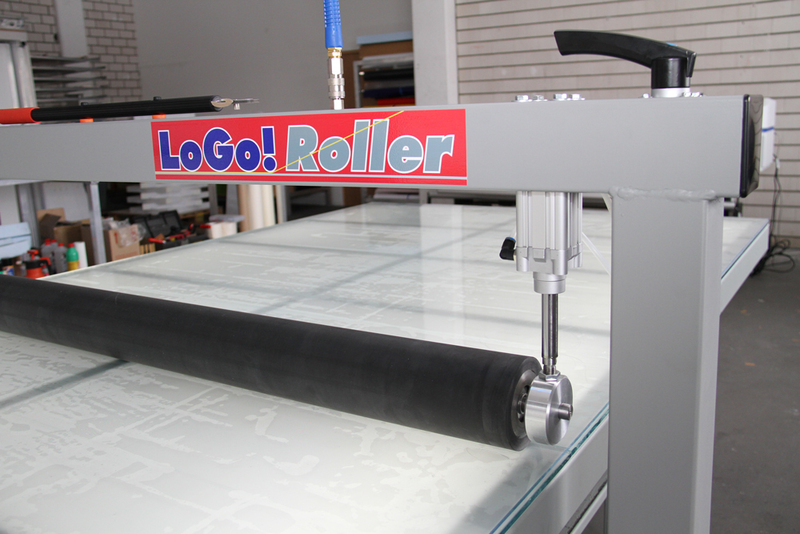 The new roller from "LoGo! 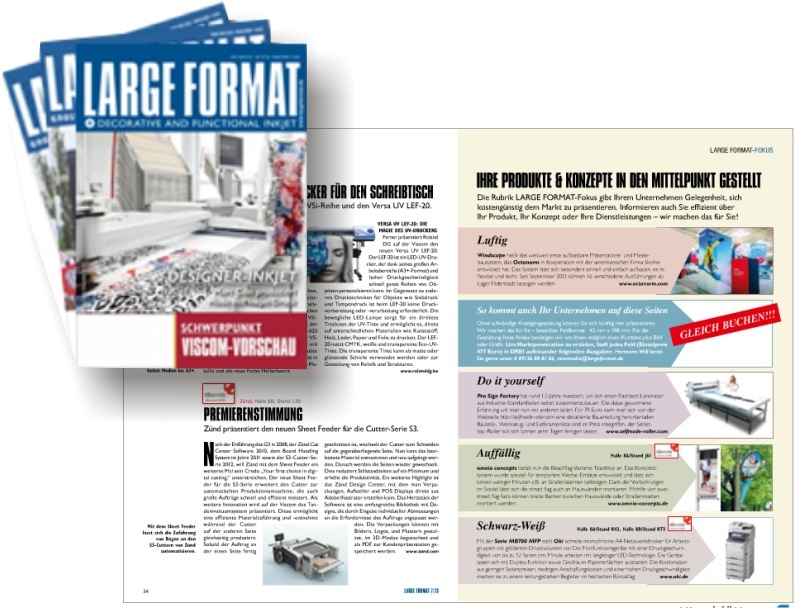 ...ihr werbetechnik-discounter GmbH"
which we will now be in the manual with feed. Here ist the "LOGO! 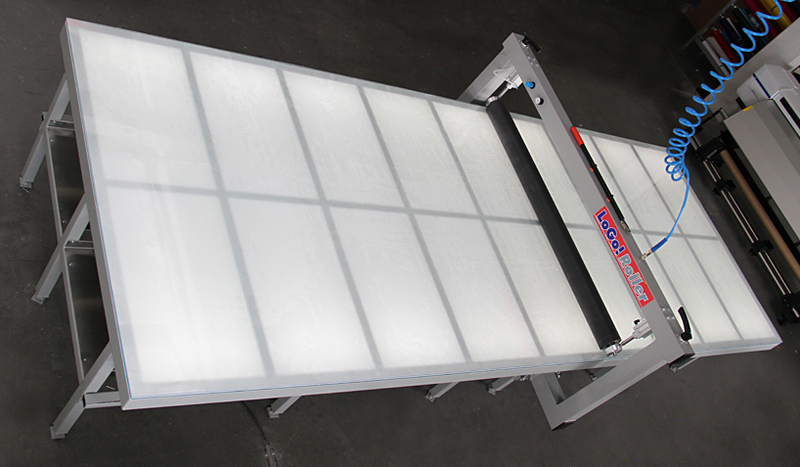 Roller"
Desk 170x550cm with LED- underlight from neonsign-heros from Elsterwerda.